We hold Tashlick Services at Will Rogers State Beach Park at Temescal Canyon & Pacific Coast Hwy. We gather at the beach at approximately 2 pm and conclude around 4 pm. 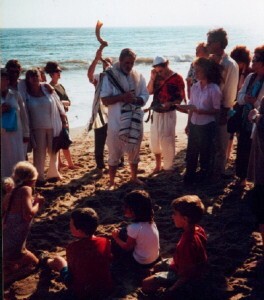 Tashlick, meaning “to cast away”, is always celebrated on the second day of Rosh Hashana in the afternoon. 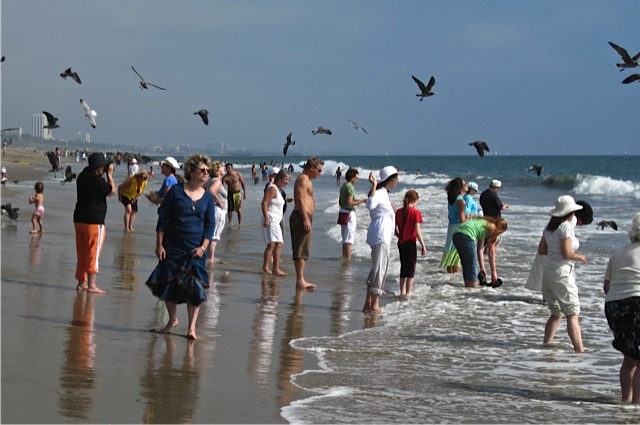 We hope you will join us to cast away your sins/misdirections with us at the beach in Santa Monica. Will Rogers State Beach Park is at Temescal Canyon & Pacific Coast Hwy. Enter parking lot #3 and go NORTH to the end of the lot. Park and look for us on the beach. Click here for a map. We do not charge a fee for this event!